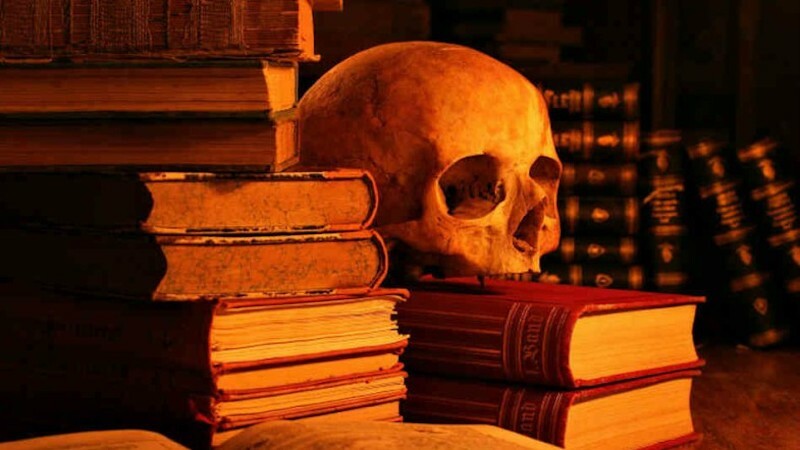 The scary season is upon us, and with it comes the perfect excuse to raise from the dead/remove from the freezer a few classic works of contemporary horror fiction, because who among us doesn’t want to be at least a little frightened on Halloween? 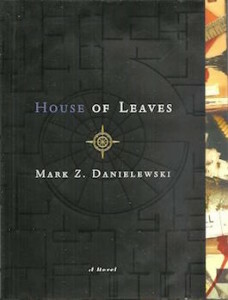 If haunted houses are your forte, why not descend into the unheimlich labyrinth that is Mark Z. Danielewski’s turn of the millennium matryoshka tale of madness and obsession, House of Leaves. 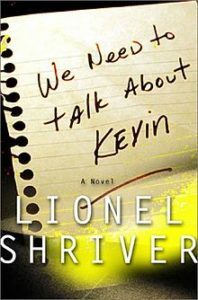 Perhaps you prefer your horror domestic, realist, and peopled by evil children, in which case Lionel Shriver’s queasy novel of motherhood gone wrong, We Need to Talk About Kevin, will be more your speed. 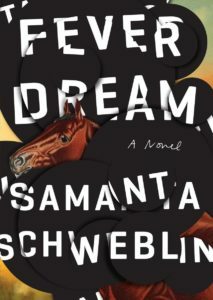 Or maybe you’re looking for something with more of a fantastical bent; say, a dark, socially-conscious modern-day fairytale? 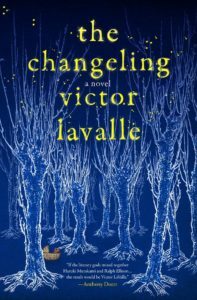 If so, Victor LaValle’s The Changeling—the story of a devoted father’s confrontation with otherworldly evil after his family is torn apart—has you covered. 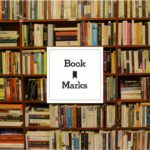 Danielewski’s mind-bending experimental work of ergodic literature, a story within a story within a story zeroing in on young family that discovers their new house is bigger on the inside then it is on the outside and is forced to face the terrifying consequences of that impossibility. 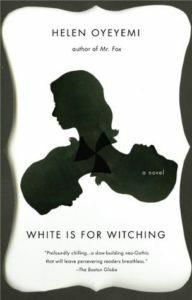 In a novel of motherhood gone awry, Lionel Shriver approaches the tragedy of a high-school massacre from the point of view of the killer’s mother. In letters written to the boy’s father, mother Eva probes the upbringing of this more-than-difficult child. Aging death-metal rock legend Judas Coyne is a collector of the macabre, but nothing he possesses is as unique or as dreadful as his latest purchase off the Internet: a one-of-a-kind curiosity that arrives at his door in a black heart-shaped box…a musty dead man’s suit still inhabited by the spirit of its late owner. 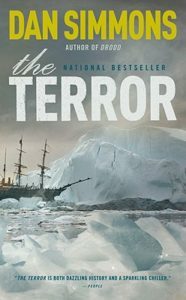 A horror novel based on the true story of Sir John Franklin’s ill-fated 1840 expedition in the Arctic. While Franklin and his crew are plagued by starvation and illness, and forced to contend with mutiny and cannibalism, they are stalked across the bleak Arctic landscape by a monster. 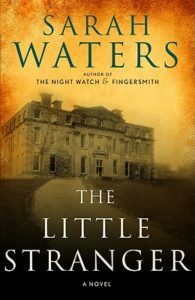 A gothic ghost story set in a crumbling English mansion in the 1940s, in which a young visiting doctor comes to realize that that something is very wrong with the house. 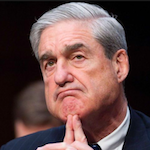 A sequel to King’s 1977 novel The Shining about the now middle-aged recovering alcoholic Danny Torrance, and the very special twelve-year-old girl he must save from a tribe of murderous paranormals. A ghost story, a murder mystery, a meditation on race and cultural appropriation, and a love letter to all the forgotten geniuses of American music. 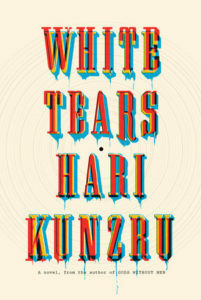 White Tears focuses on two white, twenty-something New Yorkers obsessed with tracking down rare recordings. 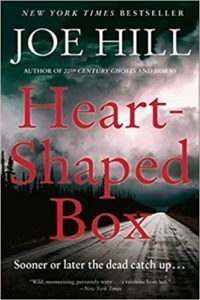 A melding of horror, fantasy, and social consciousness realism. 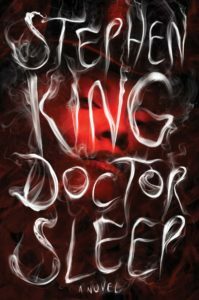 A dark, modern-day fairy tale about a devoted father’s confrontation with otherworldly evil after his family is torn apart.